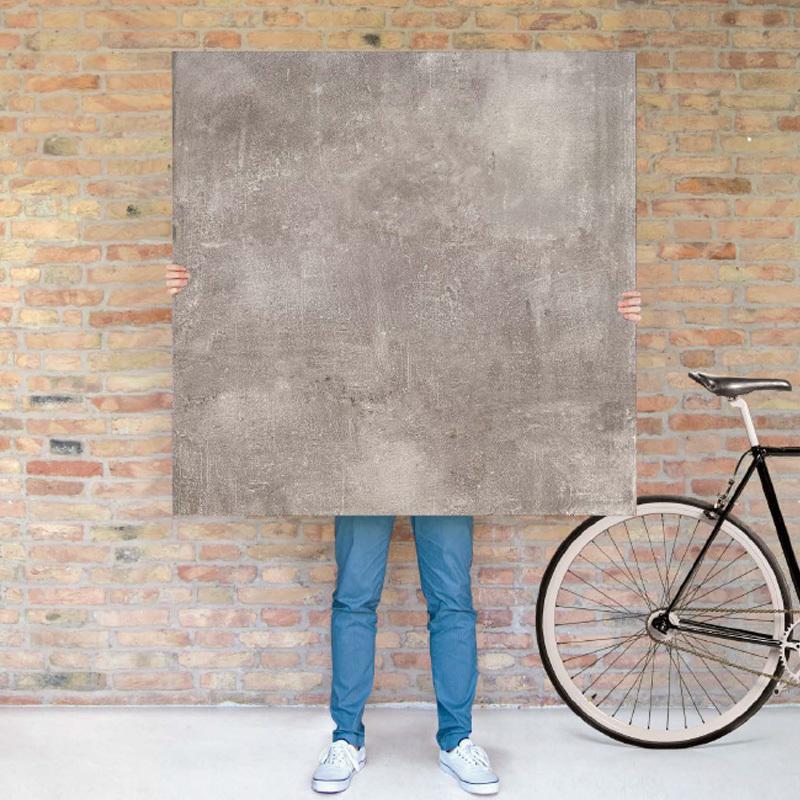 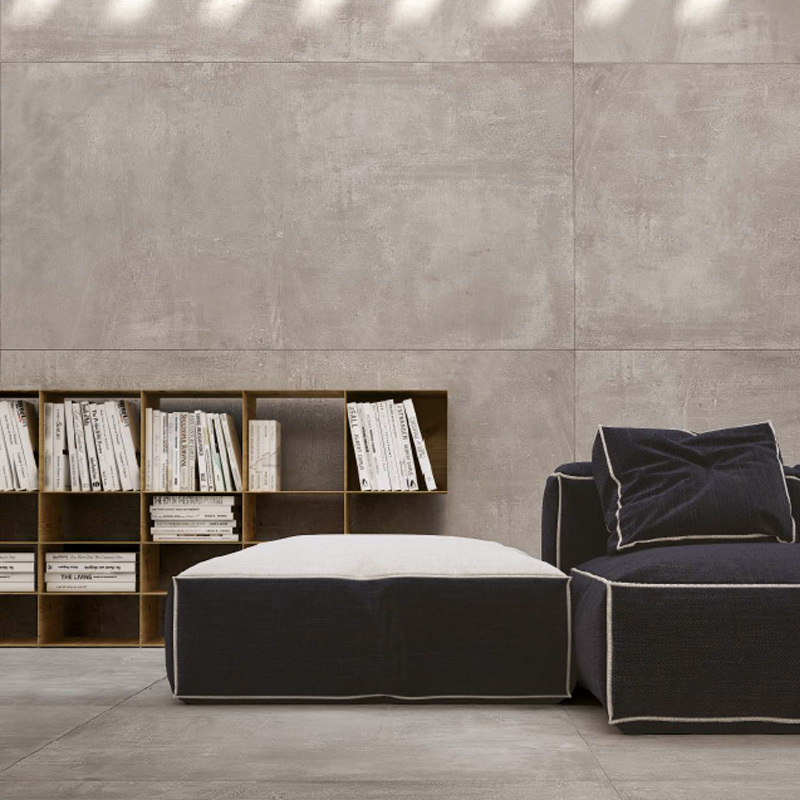 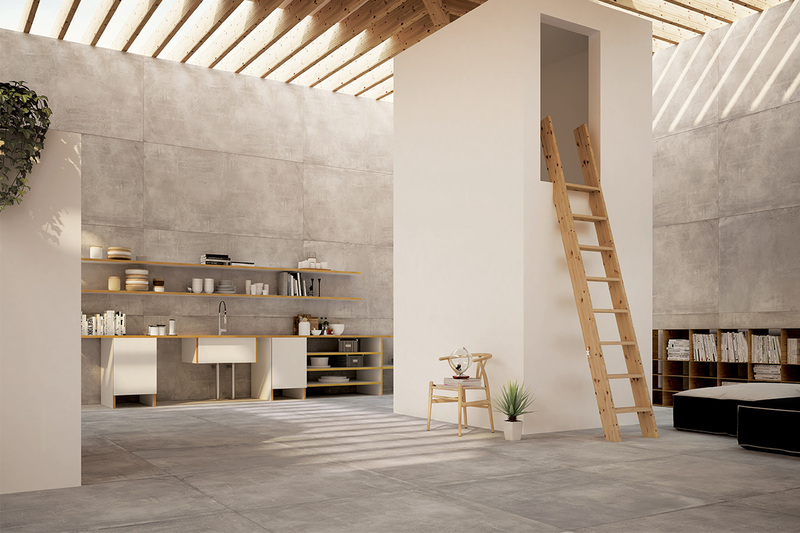 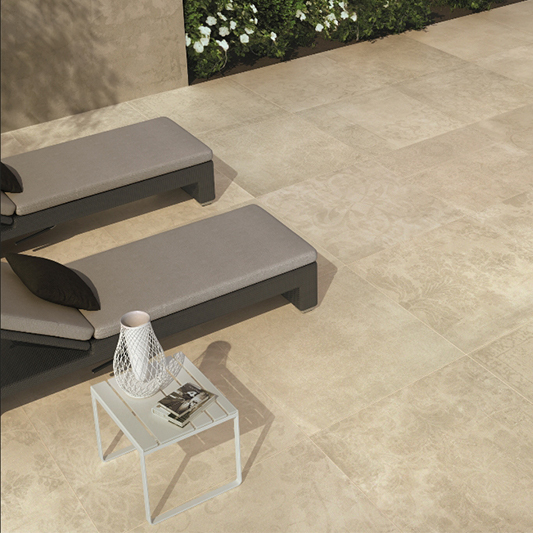 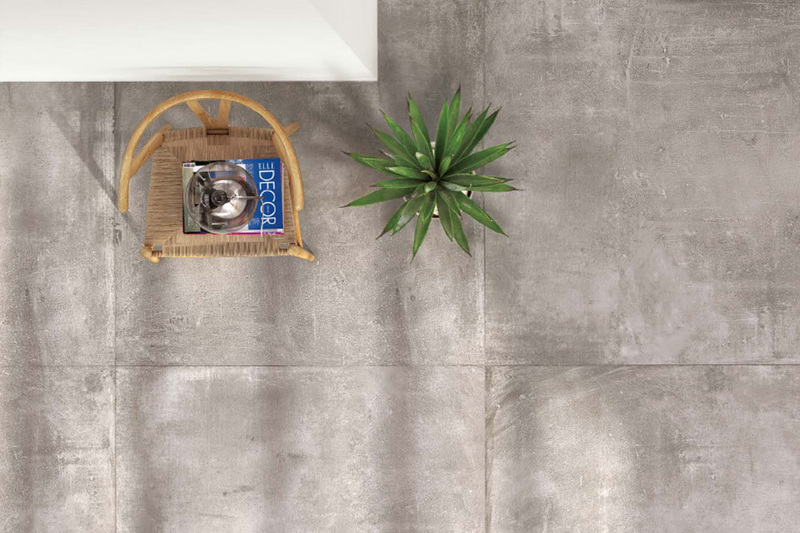 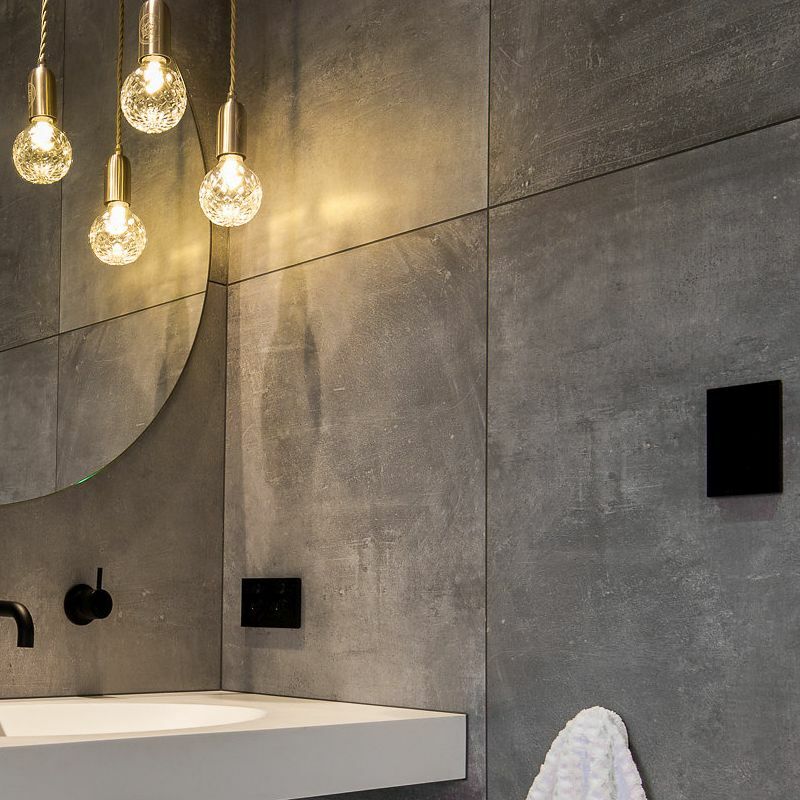 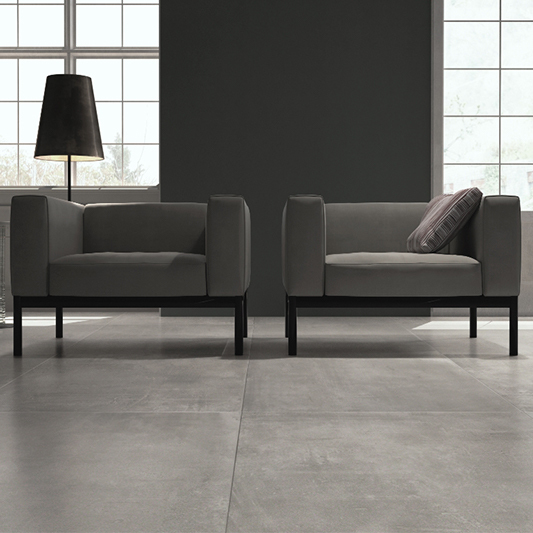 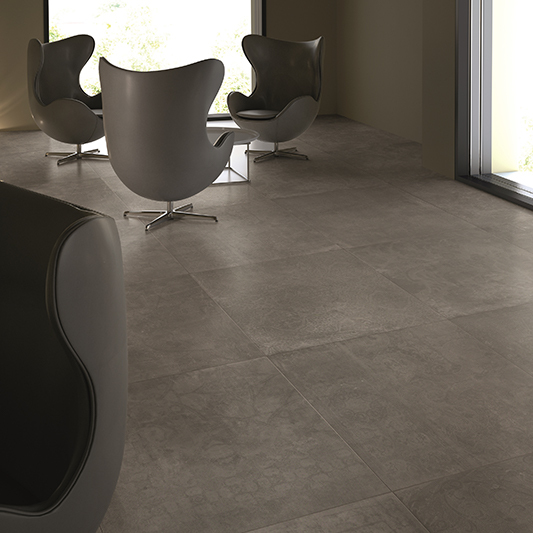 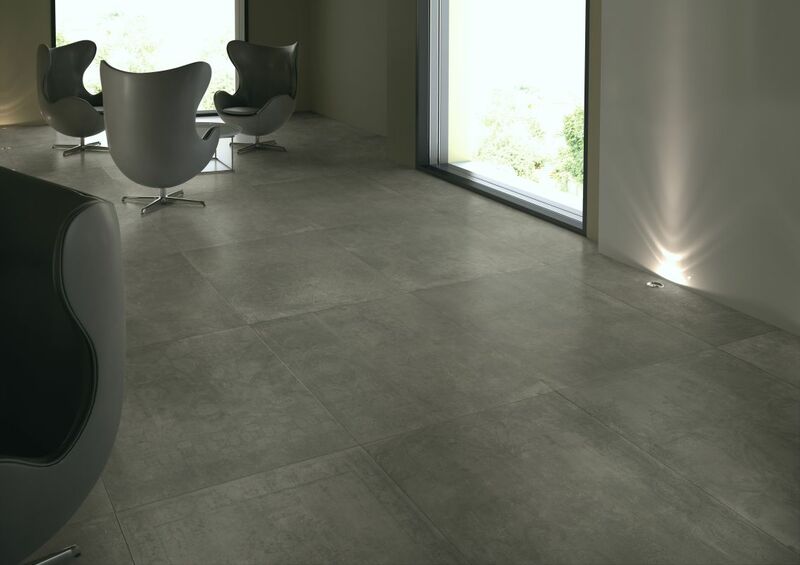 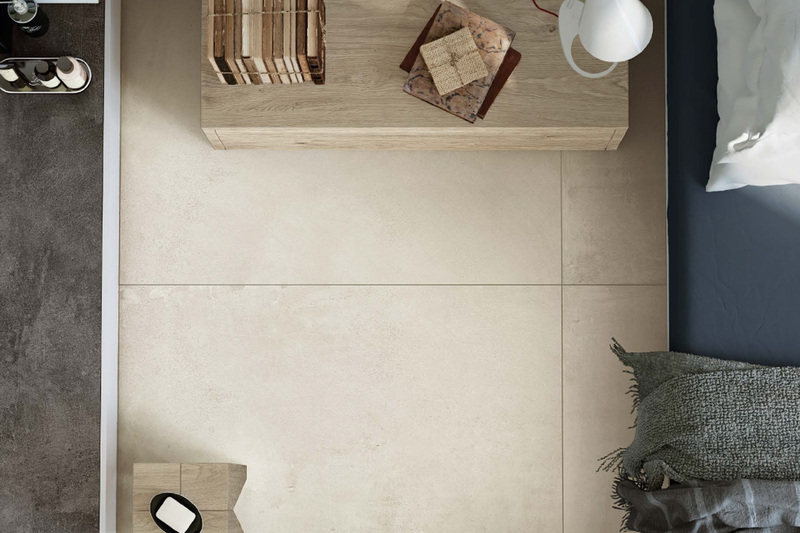 Portland is a stunning collection of natural concrete styled porcelain. 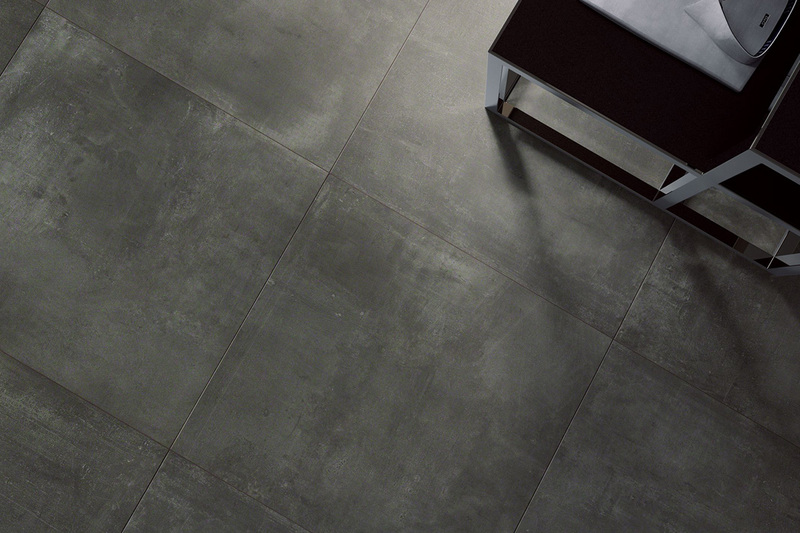 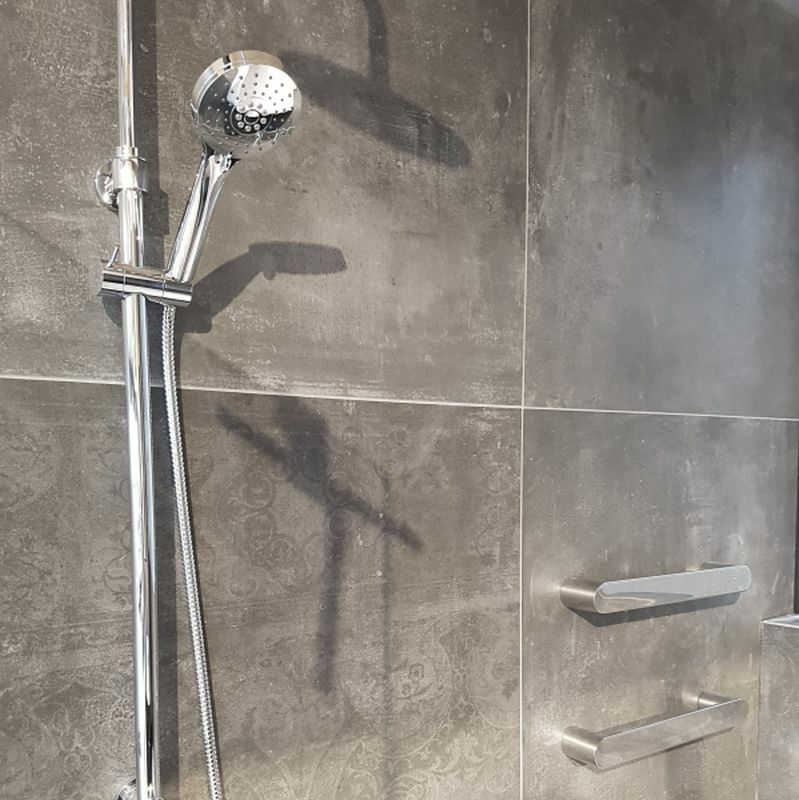 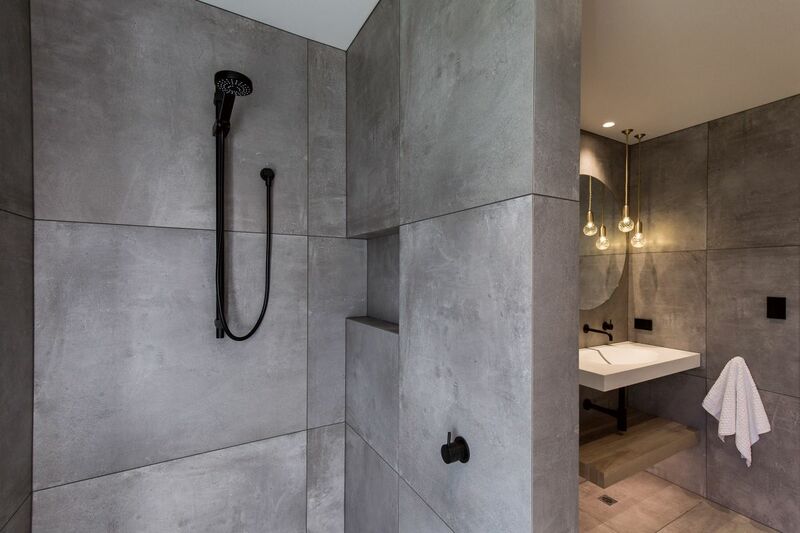 With subtle texture and beautiful variation, this tile collection offers a strong industrial sense of design in any space. 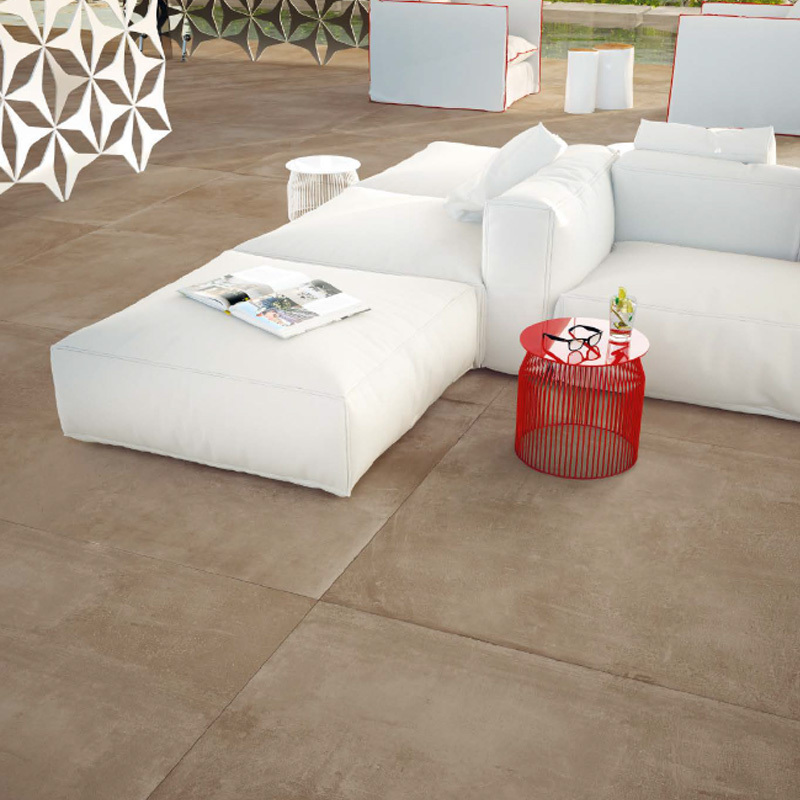 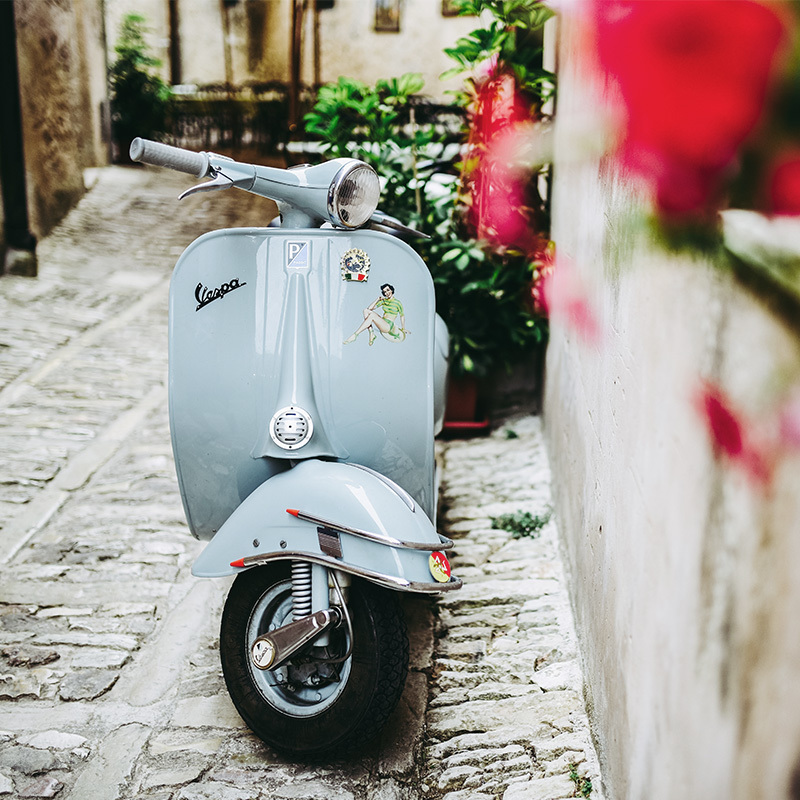 Matching decor tiles are available in each colour which offer an exquisite random design for both floor and wall areas. 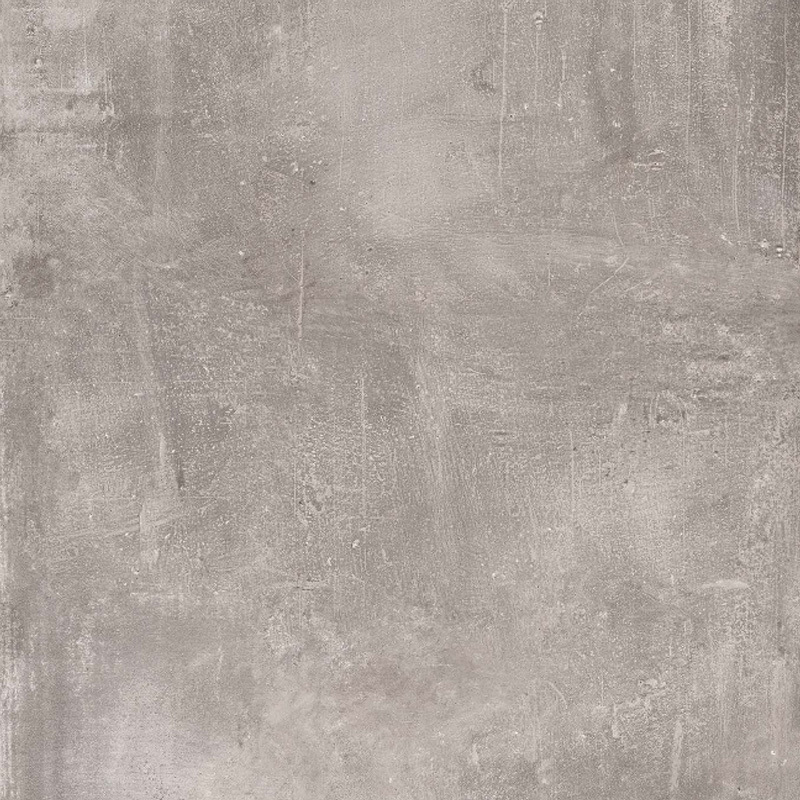 NZ Stock – Jordan, Hood, Hood Decorato,Tabor, Tabor Decorato. 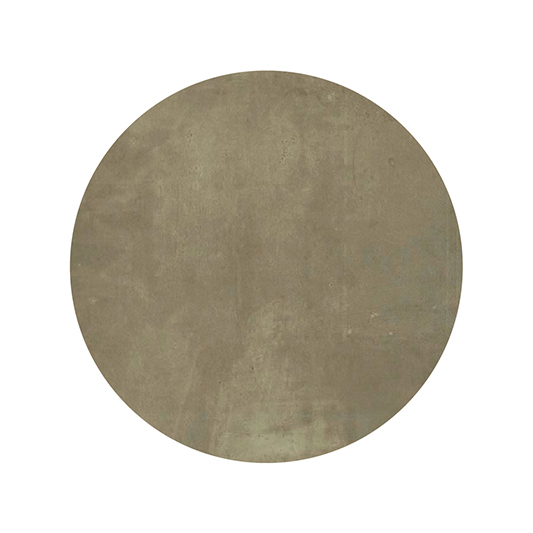 Helen and Lassen indent only.